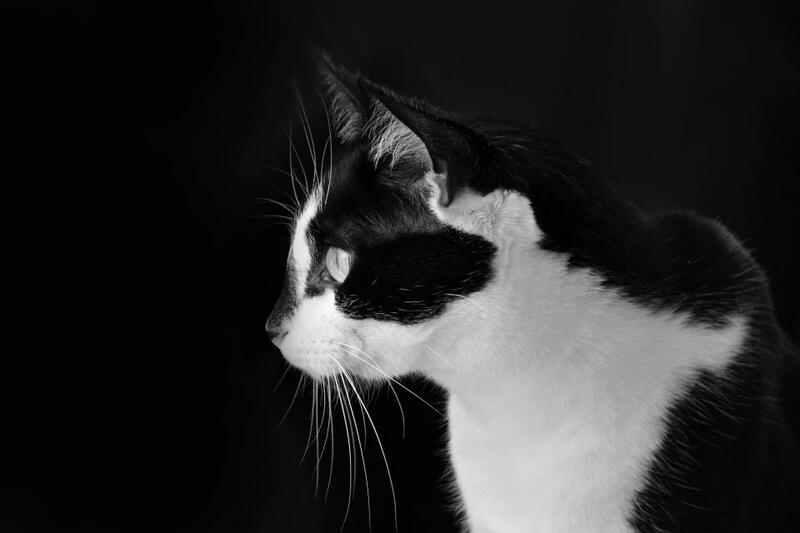 Tucker, a rescue kitty, shows his personality and determination in this portrait. Thanks for the marvelous posting! I certainly enjoyed reading it, you will be a great author. I will remember to bookmark your blog and will often come back in the future. I want to encourage you to definitely continue your great writing, have a nice day!